Established in 2007 At Peak Resourcing is an innovative recruitment and resourcing agency specialising in the supply of permanent and interim resources for Project Management and IT roles throughout the UK. We operate across a broad spectrum of industries and provide a range of bespoke recruitment services that are tailored to our clients’ specific needs. In addition we also provide businesses with Solution Delivery and Project Management Consultancy. With extensive experience in industry we are able to use our insight and industry knowledge to offer our clients and candidates a professional yet personable service which has led to At Peak being the preferred resourcing agency for many of the UK’s top employers. As our company name suggests, and on which we pride ourselves, the resourcing solutions that we provide encompass Project, Programme and IT professionals at the peak of their career. 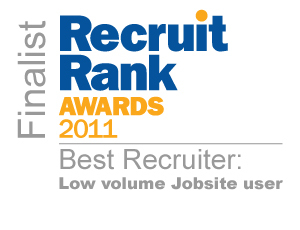 Essentially providing top quality candidates to top quality employers.